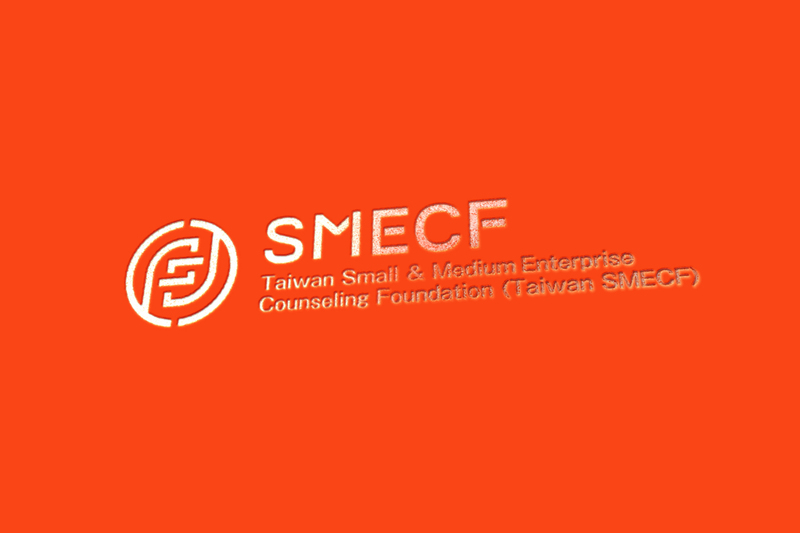 SMECF is a Taiwan Foundation of the government to provide comprehensive counseling. Raising and assistance to strengthen Taiwan’s SMEs to enhance competitiveness for the establishment of the purpose. 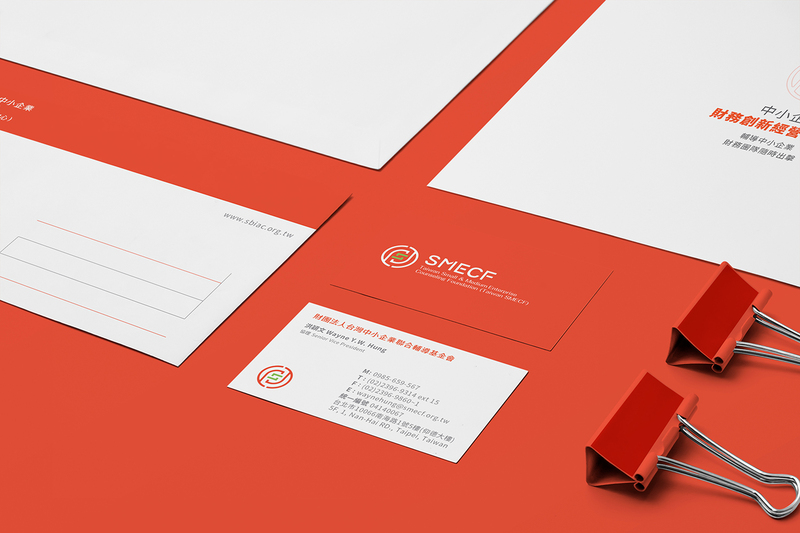 Design direction The heart of financing and dedicated counseling as the two main concepts of the spindle, the appearance of circular box graphics and coins similar to the round frame with similar hands overlapping pattern outlined layers of simplistic lines around. 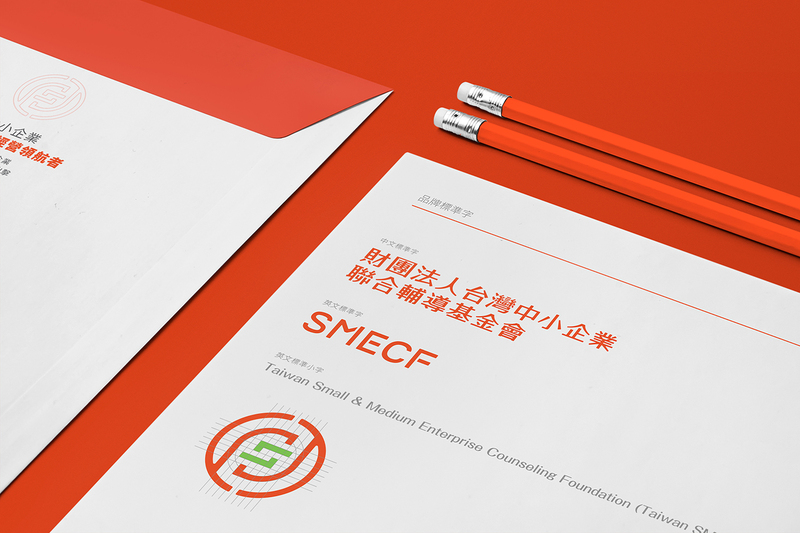 Symbol Taiwan Foundation for SME Co-counseling training professionals in a step-by-step approach.